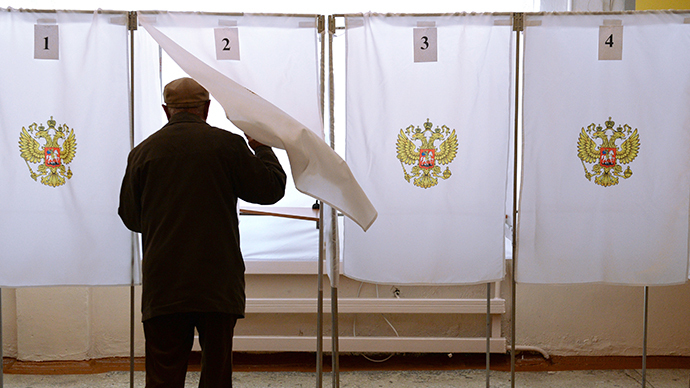 Russian State Duma has voted to pass a bill allowing protest voting in the country at its second and main reading. According to the current draft, the option is only allowed in municipal elections. The bill also provides that in cases when most voters vote for none of the above the authorities must organize a re-run. The bill was prepared and submitted to the Lower House by a group of senators headed by Upper House chair Valentina Matviyenko. The original document allowed the return of the “none of the above” option to ballots on all election levels, but this met strong opposition from Lower House MPs. 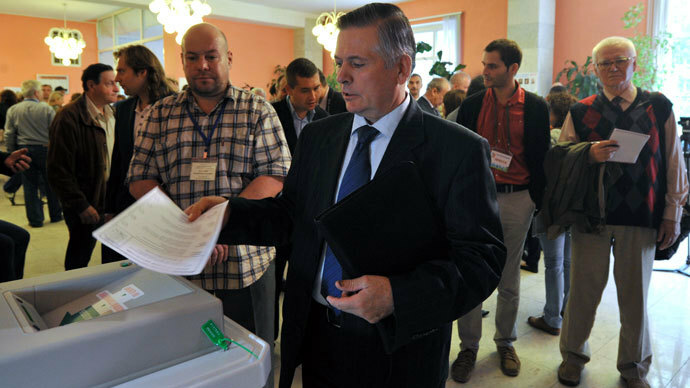 The head of the State Duma Committee for Constitutional Law, Vladimir Pligin, said during the debates that the return of a protest vote was undesirable because the objective of the elections was to form the bodies of power, not just gather information about popular preferences. At the same time Pligin admitted that the “none of the above” vote was possible at a municipal level, where the public has good personal knowledge of candidates. 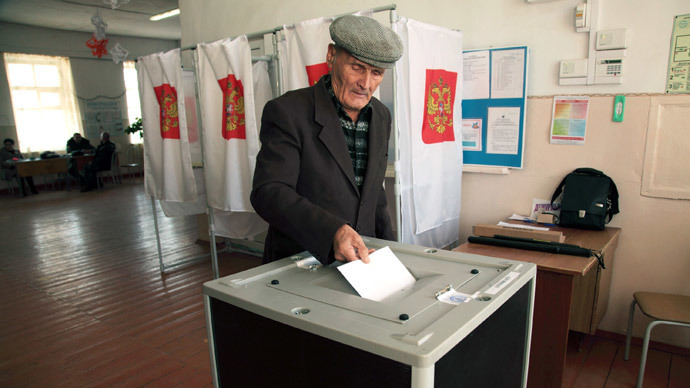 The ‘none of the above option’ existed in Russia from 2001 till 2006 when it was removed from ballots for financial reasons – legislators decided that holding additional elections was too expensive. 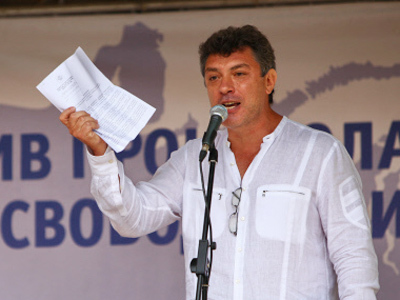 In October 2013 senators suggested to return it in order to boost democracy and voter turnout, claiming that citizens must have an opportunity to express any political will, including opposition to all the candidates. 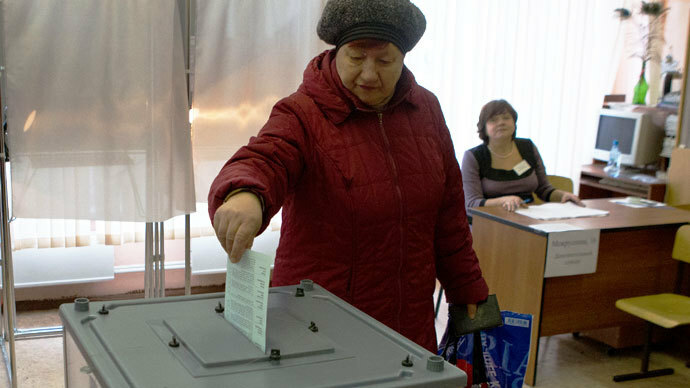 The government agreed with the bill, and the legislative assemblies of six Russian federal regions have already voted for it. According to a public opinion poll conducted by the VTSIOM agency in 2013 43 percent of Russians supported the move, 21 percent opposed it and 32 percent said they were indifferent to such changes.